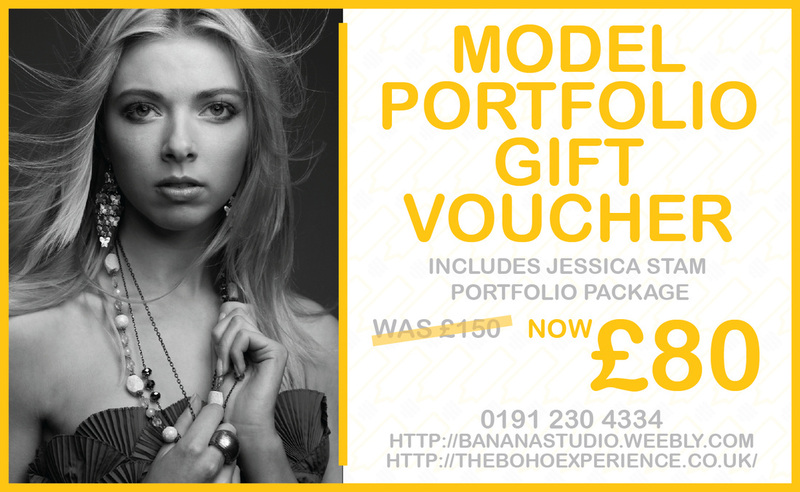 Gift Vouchers from Bananastudio. A fantastic gift for all members of the family...including your pet ! Just purchase the gift you require and pay by paypal and you will be emailed a voucher to print out. We will then contact you to arrange your gift. 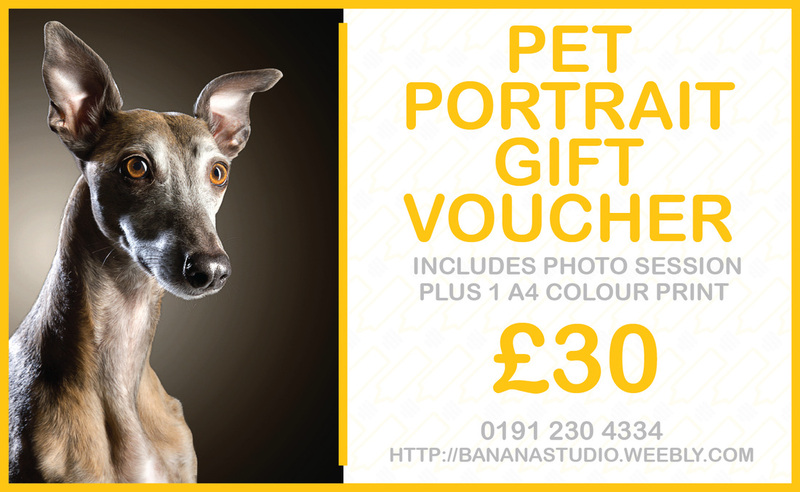 A portrait of your pet to treasure forever , the session includes photography and a A4 colour or black and white print. Largers prints and canvas are availble at extra cost. 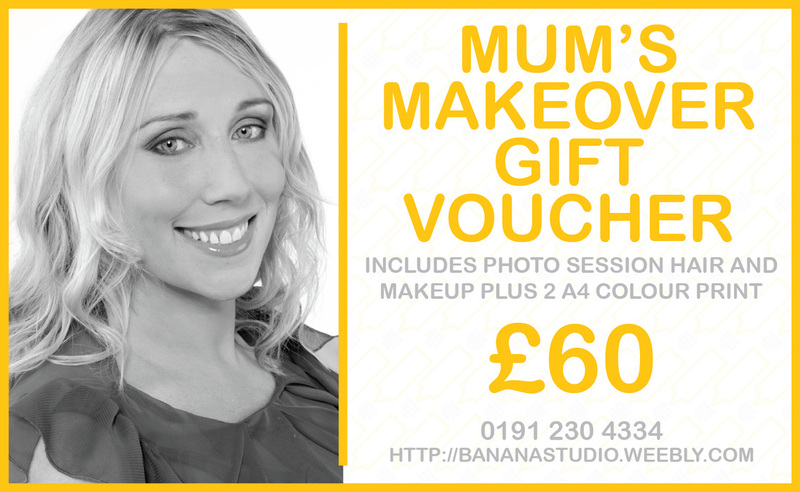 Treat your mum to a makeover package which inclusdes hair and make up and 2 A4 colour prints. A keepsake that will last a lifetime and be a treasured memory in years to come.